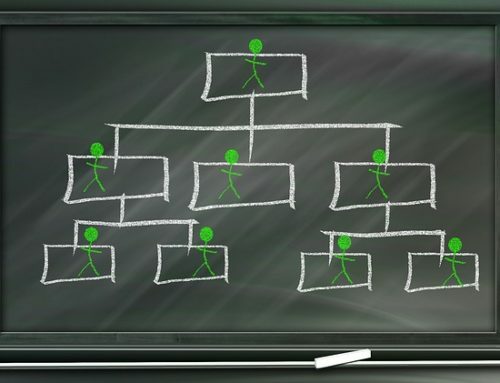 Today I am so glad to announce the release of the FlyView for SharePoint Enterprise version. A trial version is available to download now, download link is at the end of the page. 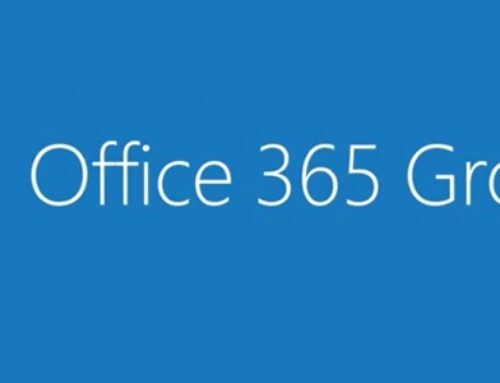 FlyView for SharePoint Enterprise follows deploy once and use everywhere. 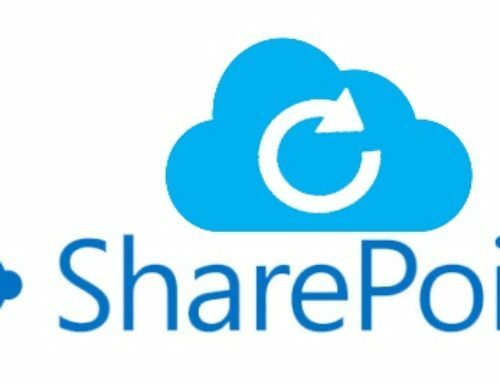 It is installed on SharePoint server/site collection in SharePoint Online, 2016/13/10 and displays a dynamic site menu when a user logs in, enabling the users to explore the entire SharePoint Site without having a single mouse click. It supports all major browsers such as Internet Explorer, Chrome, Safari, FireFox etc including mobile devices (limited support). Why did we create the Enterprise version? 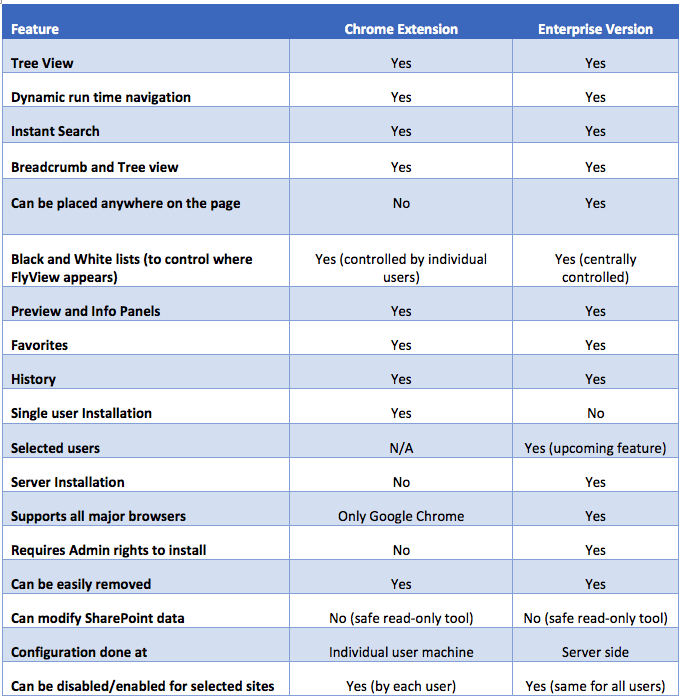 Users must use Chrome or Edge browsers as the FlyView for SharePoint browser plugin only available for them. 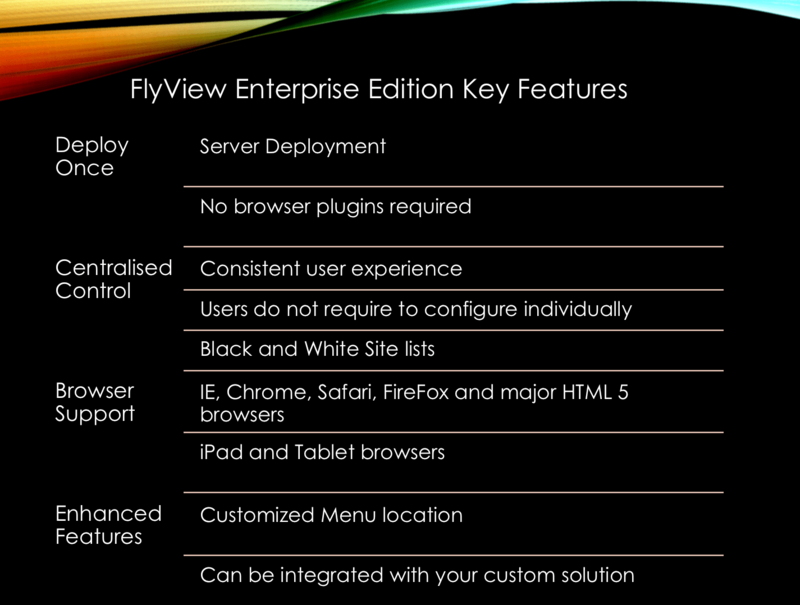 It is very easy to install and configure FlyView Enterprise edition. 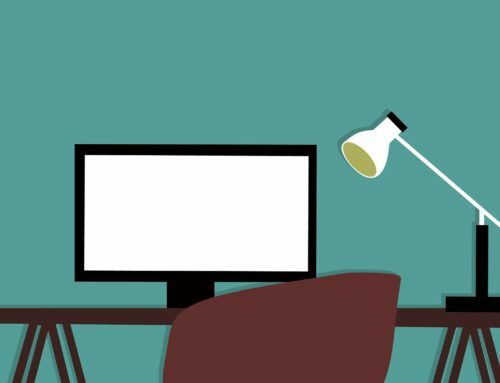 You have the option to change the configuration settings, like the location of the menu bar, size, sites where FlyView is enabled/disabled and location of the FlyView menu bar etc. And that’s it! Now when users log in to a SharePoint site where FlyView is activated they will see FlyView on top of the page (default setting).